Monsoon nail bar is the best place to get trendy nail arts in Delhi and Gurgaon. 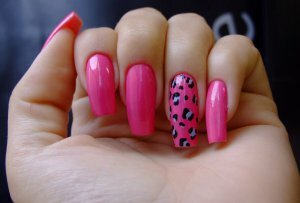 Chose from a variety of new and in-fashion nail art and stay up-to-date with latest fashion in nail. Visit any of the 9 branches in Delhi & Gurgaon to get great deals on nail services.